Camera phone technology has made it easier then ever to document life’s “special in their simplicity” everyday moments mixed in with the grandiose “once in a lifetime” adventures. But let’s be honest, who has time to print, organize, caption, and scrapbook all of those photos? 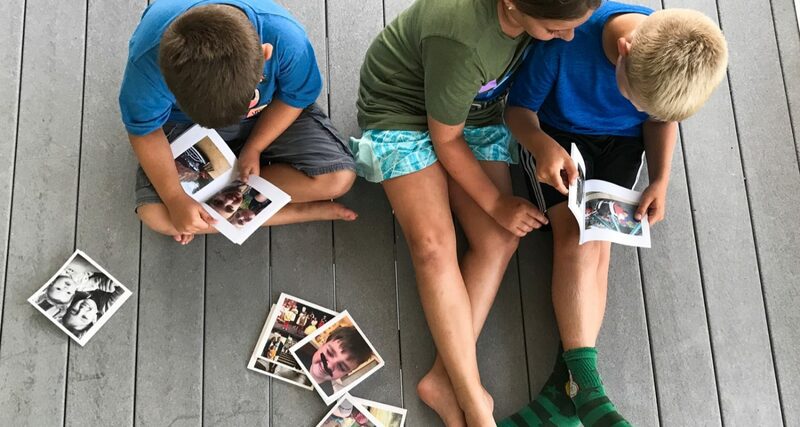 For years, ours just lived on the phone, until a friend introduced us to Chatbooks. 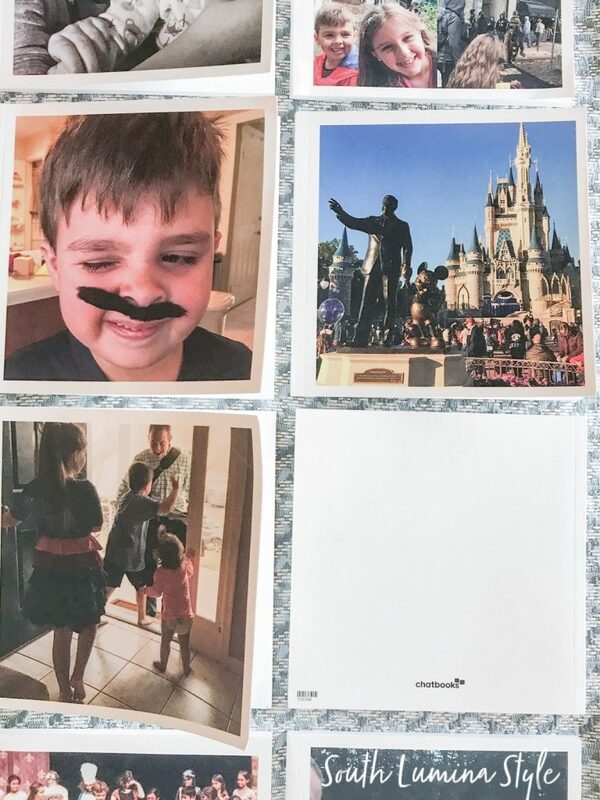 Chatbooks are little square books set up to pull photos from your social media or camera roll. Once it hits 60 images your photo book is prepared and sent to print 3 days later. 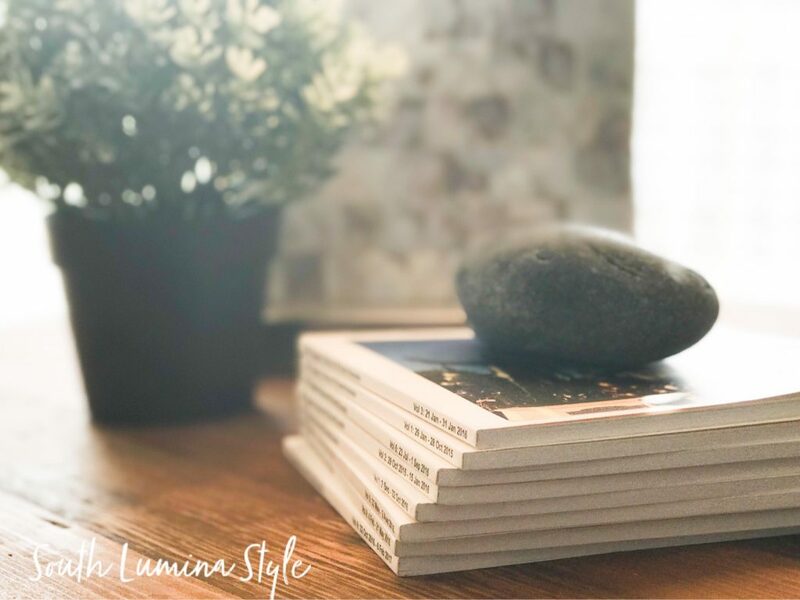 You can edit captions, add or exclude photos, and change the order photos appear all for just less that ten dollars per book. 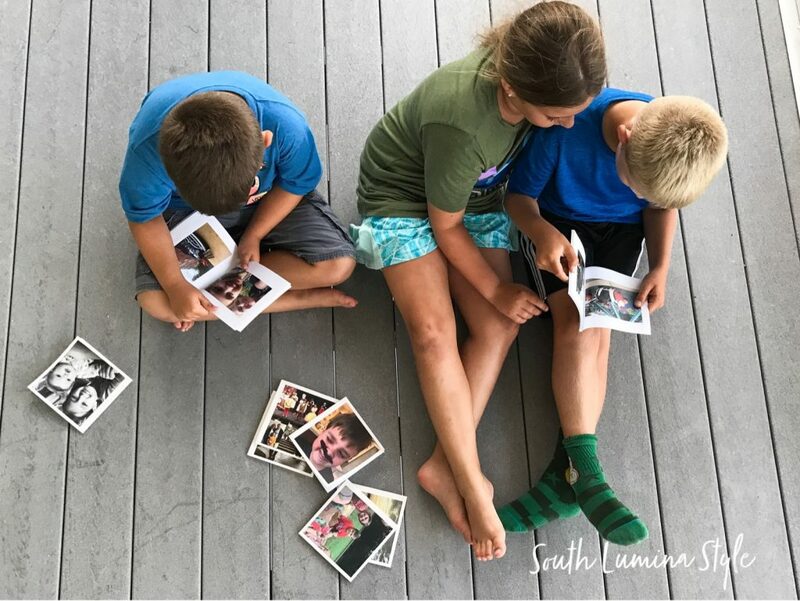 Our favorite part…how overjoyed the kiddos are when the books arrive in our mailbox AND how often they pull them off of the shelf to flip back through the memories. Visit https://chatbooks.com or download the free app to get started!